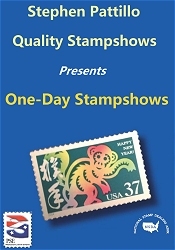 The American Stamp Dealers Association, Inc. is a professional organization serving philately since 1914. 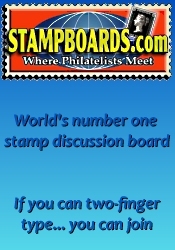 We are dedicated to promoting integrity, honesty and reliability, and we are the hobby builders of philately.American Stamp Dealers Association, Inc. members represent all segments of the philatelic marketplace both retail and wholesale. Our membership is international in scope with members coming from Europe, Asia, South America, the Pacific Rim Nations and the Middle East as well. Our stamp dealer members include the most respected firms and individuals in the industry.The American Stamp Dealers Association, Inc. promotes stamp collecting, keeps stamp dealers informed about in and out-of-industry regulations and happenings, opposes laws which would adversely affect the industry and its Members' livelihood, and acts as a liaison between stamp dealer member Associations affiliated with other recognized philatelic bodies. ASDA studies local and national legislation that relates to the field and publishes them with commentary. In many instances, the American Stamp Dealers Association, Inc. has been successful in securing the reversal of rulings which were detrimental to the stamp business.In short, the aims of American Stamp Dealers Association, Inc. are your aims: to publicize the professionalism and dependability of ASDA members; to promote the stamp industry and your share in it.Membership in American Stamp Dealers Association, Inc. will enhance your reputation and increase your business.